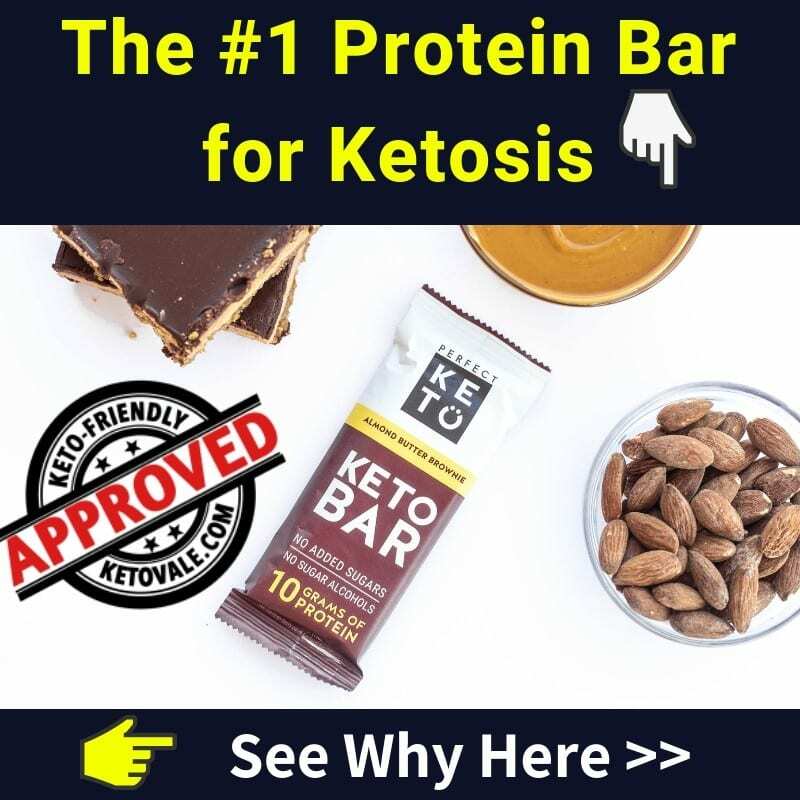 You have probably already heard how important electrolytes are when doing keto (if you haven’t, check out our article on this topic), and one of them is magnesium. 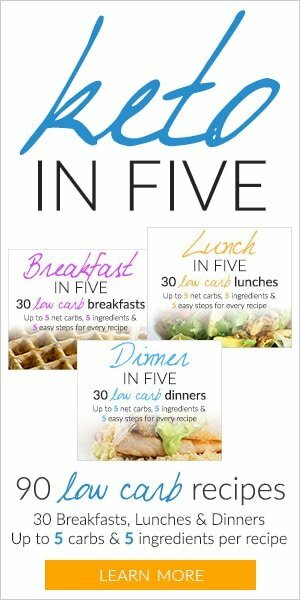 It’s essential to make sure you’re getting enough of it, and there are a number of low-carb foods that can help you with that. Magnesium is one of the essential minerals that contribute to the proper functioning of your body and is extremely important for your overall health. It helps your body maintain a healthy brain and muscle function, keeps your heartbeat stable and steady, and plays a role in the processes involved in energy production and protein synthesis (1). 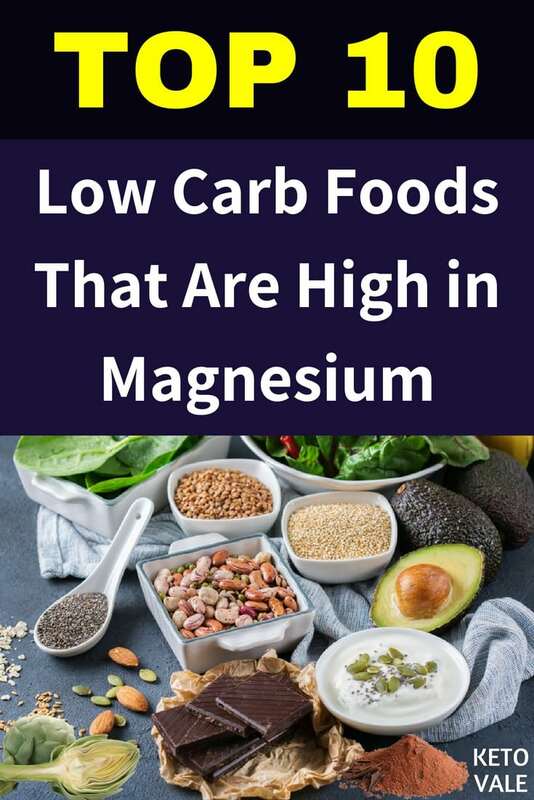 Many people supplement magnesium on keto, as electrolytes are flushed from your system at a higher than normal rate, but magnesium from the food you eat plays an important role in electrolyte balance. What Are The Best Foods That Are Rich In Magnesium? A serving of 1 oz / 28 g of almonds (i.e. around 20-23 whole kernels) is packed with 75 mg of magnesium, which provides almost 20% of your daily needs. It comes at 162 calories and only 2.7 g net carbs. In addition to that, almonds contain lots of manganese and vitamin E, and are a great source of antioxidants, which are contained in the almond’s skin, so it’s the best to not peel it off. Almond milk might also be a decent source of magnesium – check the label for the exact amount per serving, as the values will vary between the different brands. While cashew nuts are a bit higher in carbs – a 1 oz / 28 g serving of them contains 8.3 g net carbs, you can still find place for them in your diet by moderating your consumption. That amount contains 155 calories, and 81.8 mg of magnesium, which is plenty. Cashew nuts are a good source of copper and iron, which help your body produce new red blood cells, and are, therefore, beneficial for your blood vessels and immune system. One ounce (28 g) of Brazil nuts, which is approximately 6 kernels, contains a very high amount of magnesium, 106 mg, and plenty of healthy fats. They’re very low in carbs – only 1.4 g net carbs, but because of their high-fat content, they are quite caloric – 185 calories per oz. If you can make room for them, they’ll also provide you with good levels of zinc, calcium and vitamin E and antioxidants. Moreover, they are heart-protective and have been shown to lower the risk of cardiovascular disease. The tiny flaxseed has plenty of amazing health benefits such as improving digestion, lowering blood pressure, reducing the risk of some cancers, and more. In addition to all of these, 1 tablespoon (7 g) of ground flaxseed contains 27.4 mg of magnesium, which is plenty for such a small amount, and has 37 calories and only 0.1 g net carbs – pretty amazing, right? Moreover, flaxseed is a good source of phosphorus, copper, and manganese, so if you haven’t added it to your diet yet, give it a try. Cocoa, the main ingredient in dark chocolate, contains lots of antioxidants, and as such scores even better than tea. Consuming dark chocolate in moderate amounts has been shown to be heart-protective and to enhance mood, so there’s no reason to fear it (r, r, r). The magnesium contained in dark chocolate is of approx. 17 mg per 10 g square, while the carbs and calories will vary, depending on the brand. Avoid milk & white chocolate, which are very high in carbs and sugar, and opt for chocolate that is 85% cocoa or more. Artichokes are somewhat less popular, but are an amazing food nevertheless, and are rather low in carbs. One medium boiled artichoke (of approx. 120 g) contains about 50 mg magnesium and 63 calories. 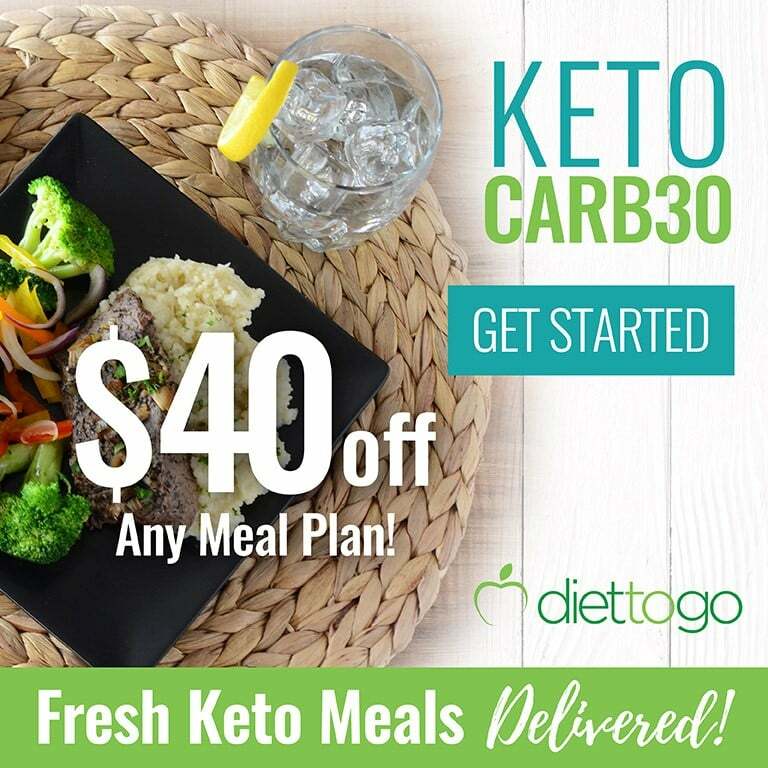 Its carb content is of 4 g net carbs, while at the same time it’s very high in dietary fiber, which is important for your digestive health – 10.3 g per serving. They contain lots of antioxidants, folate, and vitamins C and K.
Salmon is an excellent food for keto – half a filet of raw wild salmon (of 200 g approximately) contains no carbs, 40 g protein, and 13 g fat. Salmon is good for you in plenty of different ways – besides being an excellent source of Omega 3 fats, it is also a very good source of magnesium – 58 mg per serving. It also contains vitamins B6, B9, and B12, as well as selenium and potassium. 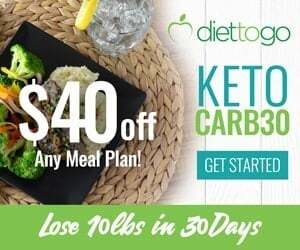 Spinach is truly one of keto’s stars – it’s very low in net carbs: 1.4 g net carbs in a serving of 100 g of raw spinach and in calories (23 per 100 g) while being loaded with a number of important micronutrients. 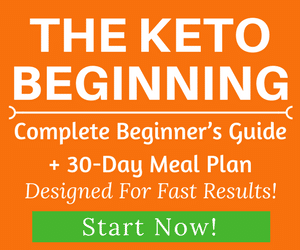 Magnesium is one of them, at 79 mg per serving, which is great news for all ketoers who love spinach. Additionally, it is a great source of potassium, vitamin K, vitamin C and folate, which all make it a very nutritious and healthy food. Swiss chard is another green leafy vegetable that has a number of merits. A hundred grams of it contains only 19 calories, 2.1 g net carbs and 81 mg of magnesium. You could sautée it with garlic for an excellent side dish. Similarly to spinach, it’s a great source of vitamins C and K, as well as of potassium and dietary fiber. If you haven’t tried it yet, don’t hesitate to grab some the next time you see it in the supermarket! Avocados seem to be one of the most popular foods in the low-carb community nowadays, and for a good reason – they contain plenty of good fats, 15 g for a serving of half an avocado (approx. 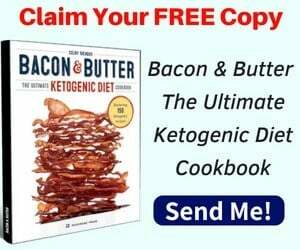 100 g / 3.5 oz), and only 2 g net carbs (and 7 g fiber), as well as plenty of important micronutrients, such as magnesium (29 mg of it), potassium, copper, iron and folate, . While nuts are an amazing source of magnesium, keep in mind that if your goal is weight loss, it’s very important to measure and track them properly, as they’re very calorically dense. If you’re in maintenance mode and if they don’t provoke any adverse reactions in you (in the form of allergies or intolerances), there’s absolutely nothing wrong with consuming nuts, but you’re currently trying to lose weight, we advise sticking to the other magnesium-rich foods that you see listed above. 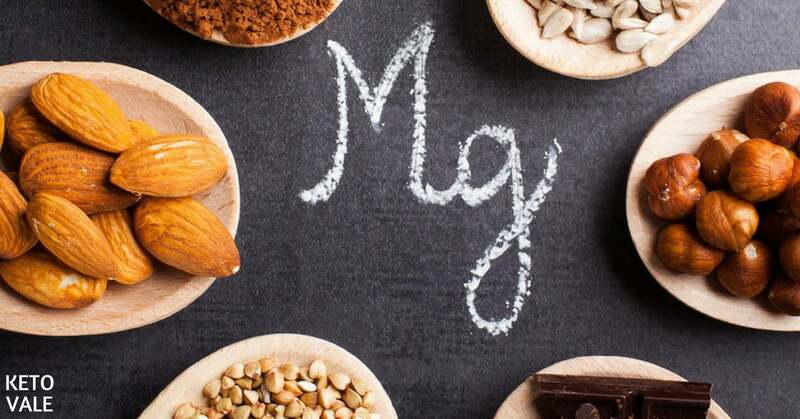 It’s always best to get your micronutrients from whole food, and you have a number of great options, but if you notice that your magnesium is low, you might still want to consider supplementing. Enjoy this list? Save to your Pinterest for later use!